Having a hard time finding the right pair of sunglasses? Fret not! Just so you know, aviators do not suit everybody, and wayfarers and not as kind to round faces as they are to square faces. 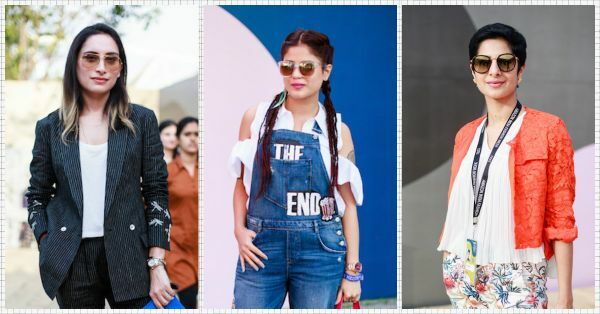 This Amazon India Fashion Week, we found real women wearing sunglasses that complemented their face shape to the T. Take inspiration and make heads turn! Rasna Bhasin Aviators are the most versatile pair of sunglasses you will ever own. They work well for square, oval and round faces. 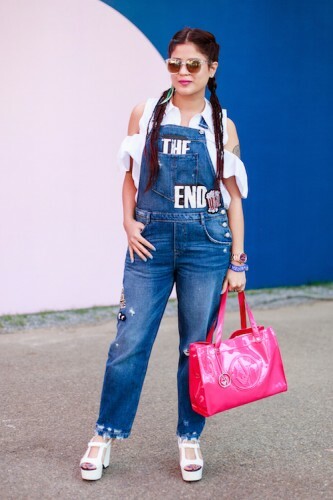 This season pair reflector aviators with your outfits for an endless amount of swag! Karnika Wayfarers suit women with diamond or square faces. They tend to accentuate your jawline, so women with very strong jawlines should completely skip these. Lenons have round frames and can be the trickiest kind to pick. They do not suit round faces. Only if you have a square or an oval-shaped face should you opt for these. Anisha Oberoi Got a round or a square face? 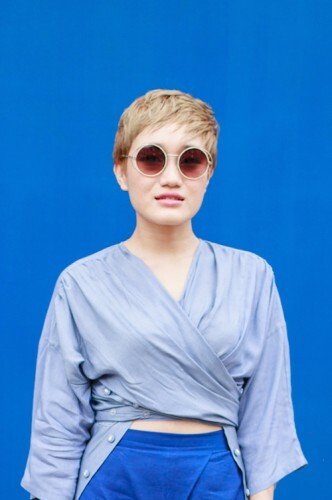 Go for oversized, square-ish sunglasses that make your face appear slimmer. Darker the lenses, the stronger the illusion of a slimmer face.